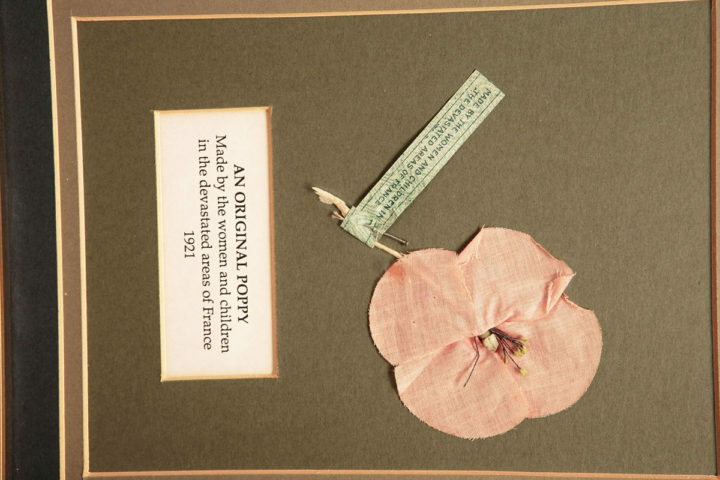 An original poppy as made in France before The Earl Haig Fund Scotland was created 1921. What are the Different Parts of a Poppy Challenge. Younger learners are challenged to explore and discover how a poppy is constructed. Teacher’s notes and students’ notes are combined into one easy to download document available as a Word or PDF file. Assembly explaining the significance of the centenaries of the First World War. This is the first of two linked PowerPoint presentations with the same title. If you are downloading this PowerPoint we recommend that you also look to download ‘Remembrance and centenaries of the First World War (Day One)’. PowerPoint presentation which can be used at school assemblies for Third Level students. The presentation is focused on why it is important for us to remember past conflicts and what remembrance means today. Copy of the poem ‘In Flanders Fields’ by John McCrae. Interview With A Veteran Challenge. Learners are challenged to interview a veteran in their local community and present their findings to their classmates, wider school community or group. Teacher’s notes and students’ notes are combined into one easy to download document which is available as a Word or PDF file. The ‘Journey’ Challenge. Learners are challenged to watch the Poppyscotland film ‘The Journey’ to help them answer some ‘Big Questions’, like ‘Why is it important to remember? Teacher’s notes and students’ notes are combined into one easy to download document which is available as a Word or PDF file.